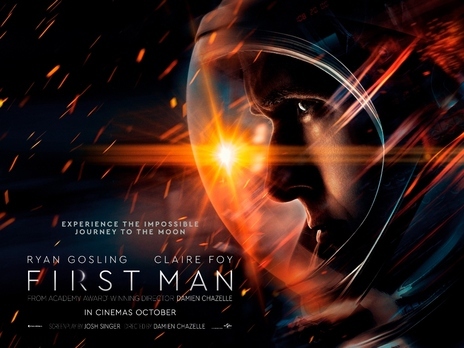 First Man (cert 12A). A look at the life of the astronaut, Neil Armstrong, and the legendary space mission that led him to become the first man to walk on the Moon on July 20, 1969. Starring Ryan Gosling and Claire Foy. 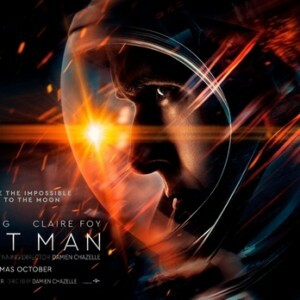 Films are shown on the first Friday of the month at 2pm and 7.30pm. The matinee screenings are sub-titled – please note the earlier start time of the matinee this month, this is due to the length of the film.